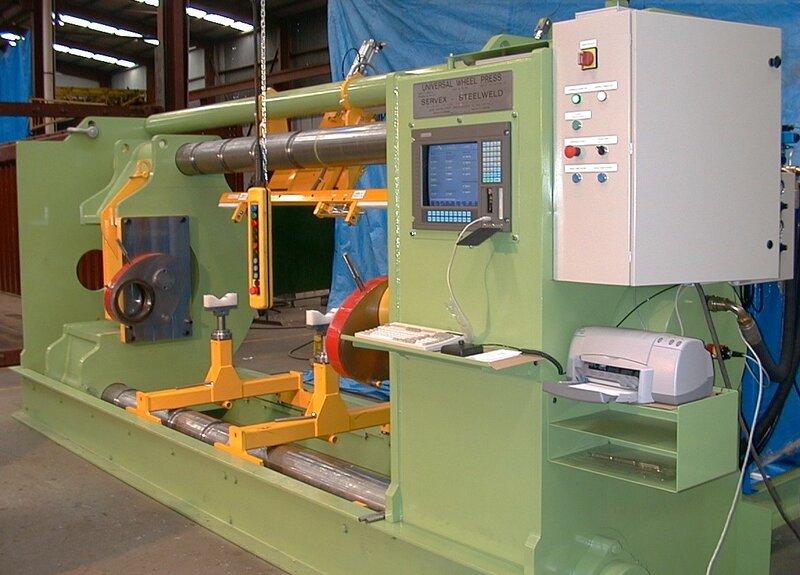 STEELWELD custom built presses are specifically designed and manufactured for each individual application. 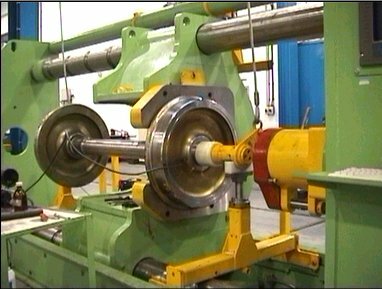 Our experienced engineers will work with you to determine the most effective method of achieving your desired result within you budget constraints. 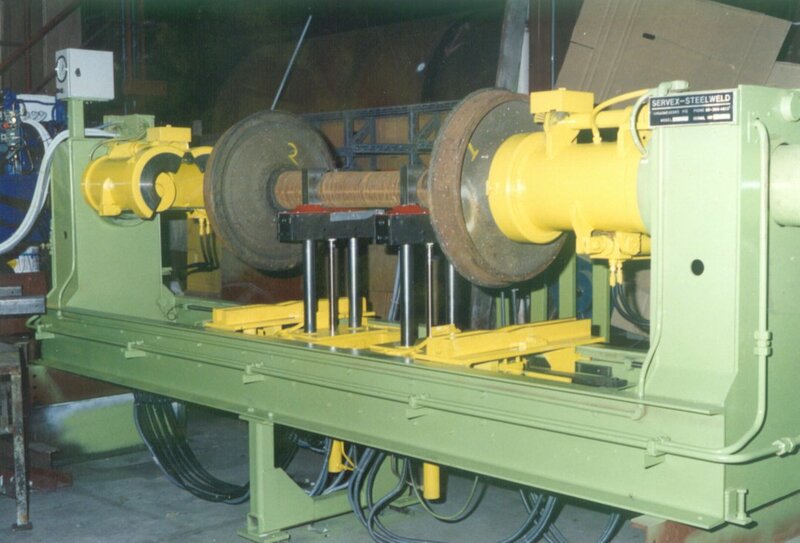 Wheel and bearing mounting and demounting presses with capacities up to 400 tonnes for railway workshops. 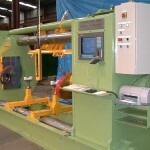 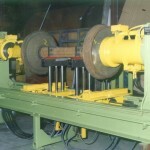 Roll Frame, Roll Bed and related presses of varying sizes with capacities up to 300 tonnes for maintenance workshops.